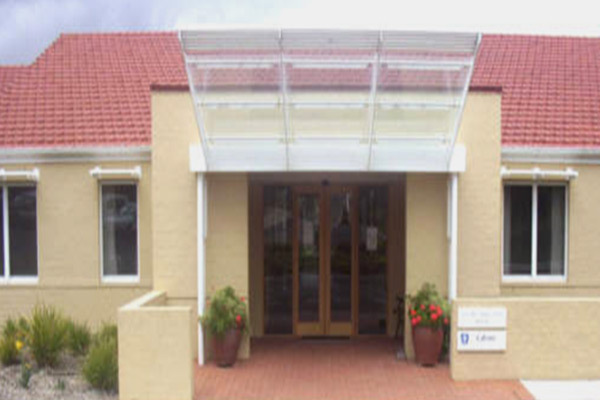 This project involved the construction of a 17 bed hospice located in Grevillia Park East Basin. 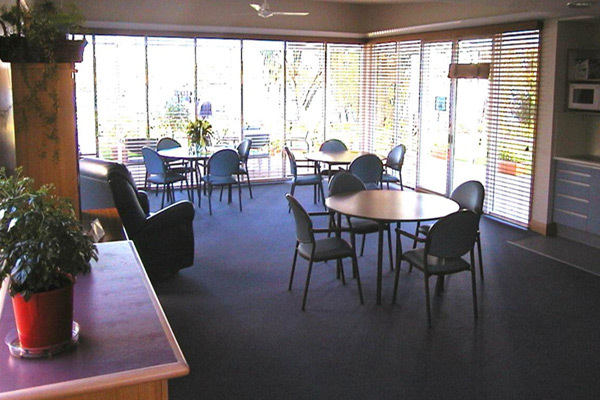 The building was a single storey brick veneer construction with 1,800sqm of building area. Special features include security, a nurse call system, in-slab heating, landscaping and civil works. The Company constructed a manufacturing workshop on site from which it manufactured all of the wall frames and roof trusses.